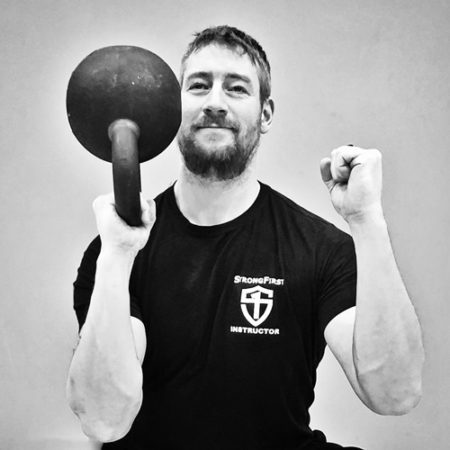 The lifts, the preparation, the weekend itself, and priceless bits of advice—the barbell and its ultimate instructional experience, the SFL Certification—are demystified. When a man is determined to improve his performance on a lift, he will do whatever he can to break that plateau. 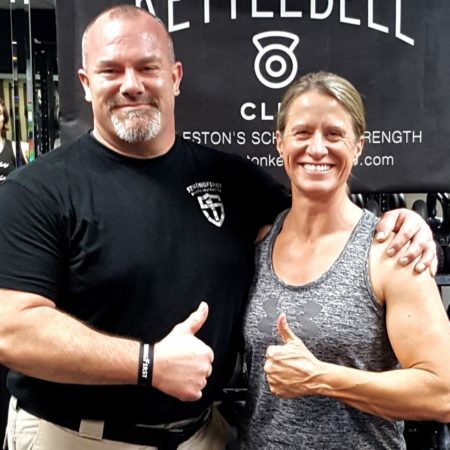 Dr. Judd Biasiotto is one of those men, and his story and the methods he used to break a world record will inspire you. 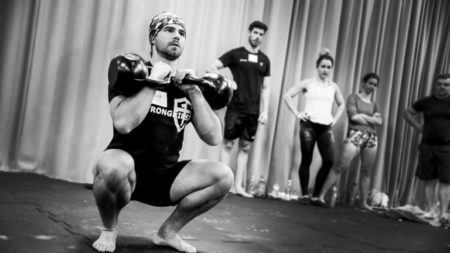 It remains a point of contention—is squatting bad for your knees? 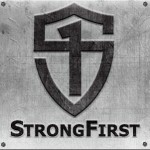 Is it safer to squat no lower than parallel? 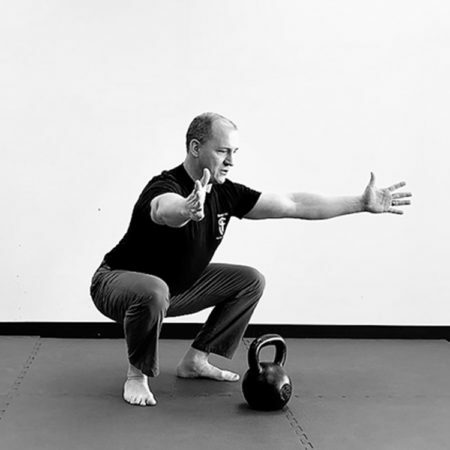 Or are these merely myths, perpetuated by trainers who simply don't know how to properly establish a comfortable, full-depth squat pattern for those who struggle with it? The ubiquity of knee sleeves at the weight room squat rack make them a tempting purchase for a novice lifter. Should you wear them? 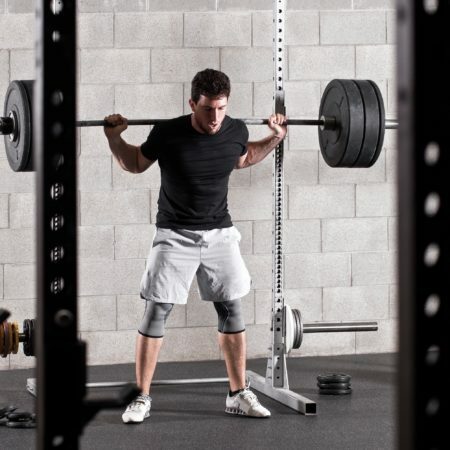 First meet this squat strength benchmark, and then the answer is "maybe". 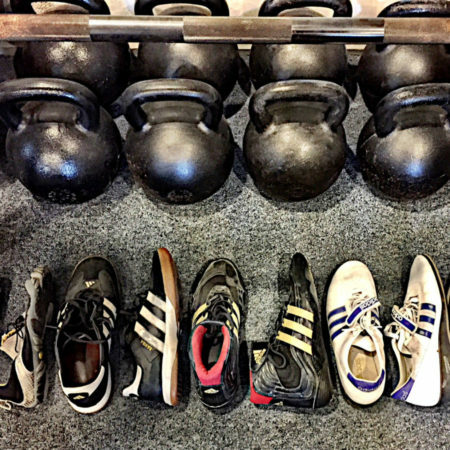 Over the years, I have gathered various training shoes and each has its specific purpose, both for powerlifting and general training. 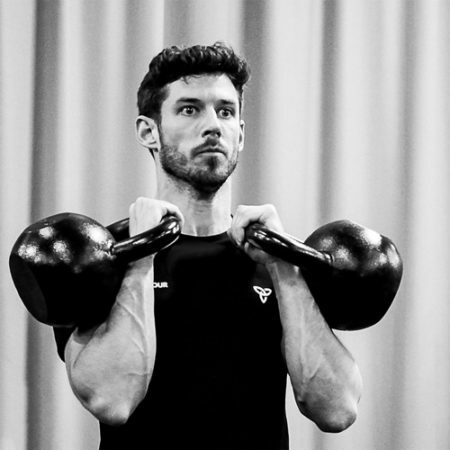 In this article, I discuss each of my training shoes in detail and explain what I use them for.